Have you suffered a serious injury or lost a loved one in an accident in Portland? 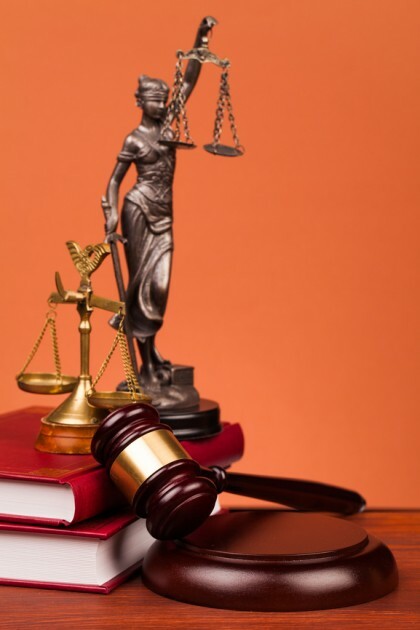 Do you know where to turn for experienced legal representation? The insurance adjuster may act like he or she cares, but can you trust that the adjuster is looking out for your interests, not the insurance company’s? Contact a Portland personal injury lawyer to learn more about how we can help you recover full and fair monetary damages from the insurance company and negligent parties responsible for your injuries and losses. At the Savage Law Firm, our Portland personal injury practice areas include malpractice, wrongful death, product liability cases and much more. Talk to an Portland personal injury attorney today. The Savage Law Firm represents clients in Portland, Beaverton, and surrounding communities. Contact us today for a free consultation. Call 503-222-0200 to speak to a personal injury attorney at our Portland law office.